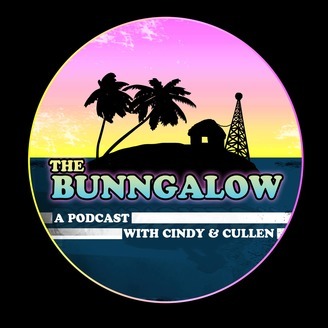 The Bunngalow is about husband and wife, Cullen and Cindy Bunn, talking about life, hot button topics, pop culture, being married to a comic book writer and EVERYTHING in between. 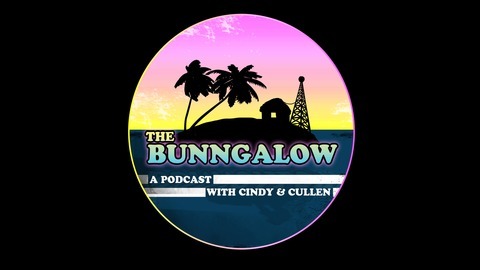 Be a fly on the wall of the Bunngalow, as your hosts talk about things that happen in their daily lives. Cindy and Cullen are back from their road trip! What happened while they were on the road? What's their punk rock names? What's yours? Cullen gives us an update on his comic happenings. Last but certainly not least. Cindy walks us through this episodes News of The Weird !